Emerald straw color. 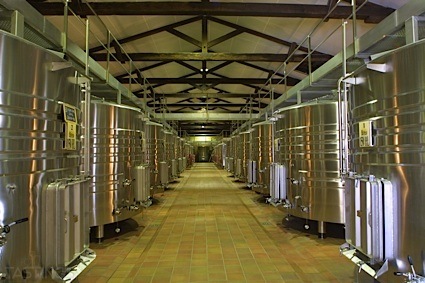 Creamy aromas and flavors of nougat, sliced apple, candied lemon peel, wet stone, white peach, and whipped creme with a supple, crisp, finely carbonated, off-dry light body and a captivating, medium-length finish with notes of cantaloupe. A creamy-styled, off-dry Prosecco with lovely carbonation and instant appeal. Bottom Line: A creamy-styled, off-dry Prosecco with lovely carbonation and instant appeal. 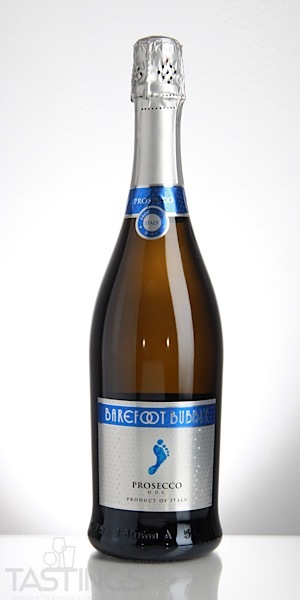 Barefoot Bubbly NV Prosecco DOC rating was calculated by tastings.com to be 87 points out of 100 on 9/5/2018. Please note that MSRP may have changed since the date of our review.